Attendance to the AARS Annual Lantern Award Luncheon, Monday, July 23 at Noon at the W Lakeshore Hotel Chicago in the Industry 1&2 Room. Includes lunch only and does not include admission to the AARS Annual Meeting and events. Includes registration for one guest or spouse with entry to the AARS Annual Meeting Opening Reception and MSU Alumni Reception. This registration does NOT include a ticket to the Progressive Railroading Rising Stars Award Dinner. No specific spouse outing has been arranged for the 121st Annual Meeting. Register now for the AARS 122nd Annual Meeting, July 22-24, 2018 at the W Lakeshore in Chicago. 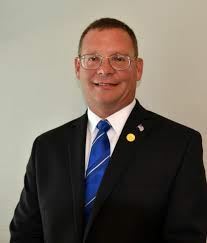 The meeting will open with a reception on Sunday, July 22 at 5:00 p.m.
AARS will host the Progressive Railroading Rising Stars Award Dinner as part of the AARS Annual Meeting on Sunday, July 22 at 6:30 p.m. The meeting program will continue Monday, July 23 at 8:00 a.m. and will conclude on Tuesday, July 24 at 11:00 a.m. 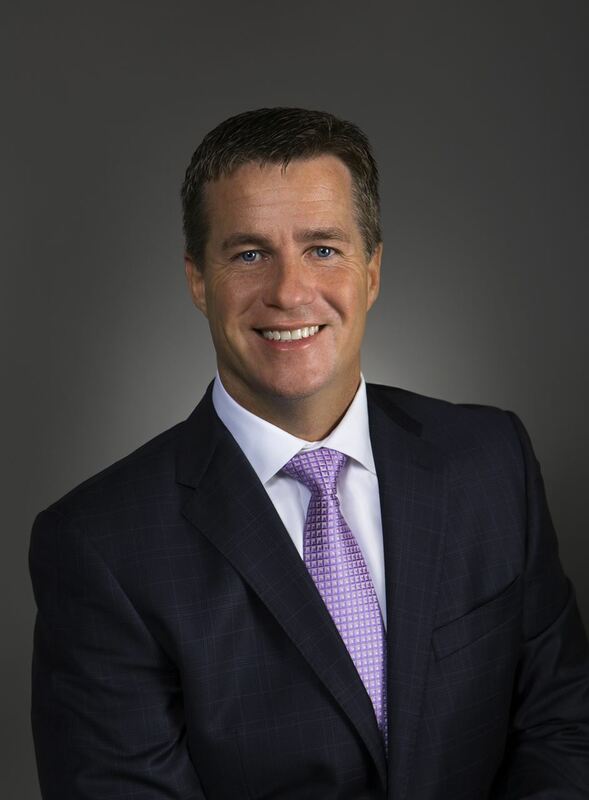 Golf Outing: On Tuesday, July 24, the AARS will hold its annual golf outing to benefit the AARS Scholarship Fund at the Harborside Golf Course in Chicago. Click here to visit the Golf Outing page. 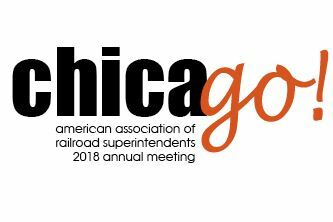 Make your reservation before June 29, 2018 by calling the hotel directly at 312-943-9200 or 888-627-9034 and mention your participation in the American Association of Railroad Superintendents Annual Meeting to receive the special discounted nightly rate of $199/night. 1:00 p.m. Rail Tour: Tour of Indiana Harbor Belt Railroad's transition to Compressed Natural Gas (CNG). Bus departs the W Lakeshore Hotel at 12:15 p.m. from the W Lakeshore Lobby, return to the hotel by 4:00 p.m.